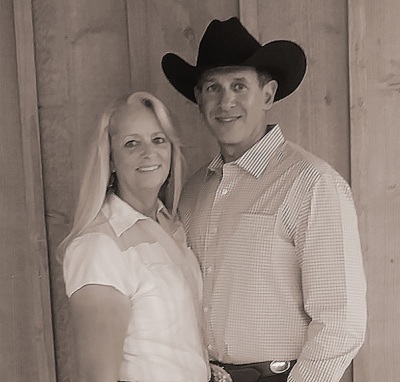 The Double R Ranch has developed a diverse horseback riding program. Our gentle well trained horses are the heartbeat of the Ranch and we have some of the best trail riding available anywhere. This is your chance to experience the true Western lifestyle that most only see in the movies. Double R Ranch offers exceptional horseback riding in the mountainous rugged Arizona terrain surrounding the ranch. Whether you’re an experienced rider or it’s your first time in the saddle, we’ll make sure you get exactly what you’re looking for! different guided rides in the surounding mountains. Many of our mountain trails will challenge even the most advanced riders. We have trail rides for beginners, intermediate and more advanced riders. your safety, and the welfare of the horse. horses with you. Come be a part of the Real Western Tradition here at Double R Ranch.